Edmond G. Brown, a native “Hoosier,” came west from Indianapolis, Indiana in 1979. After more than three decades in the San Francisco Bay Area, he is now a fully converted Californian. 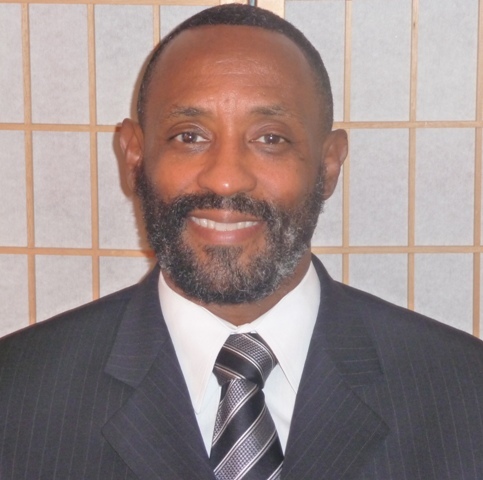 Edmond began his career in the Financial Services and Insurance Industry in 2001. In these increasingly volatile and uncertain times, Edmond has served as a steadying influence and a knowledgeable counselor to individuals, families and businesses throughout eleven counties in the greater Bay area. As founder of AimWest Financial and Insurance Solutions, Edmond specializes in Wealth Management, Income Planning and Asset Protection. “We are a family of independent agents and advisors that respect each person’s unique set of circumstances and concerns”.Edmond and his wife Sharon enjoy hiking, skiing and gardening. They take great pleasure in introducing visitors to the cultural diversity and world class cuisine that makes the Bay Area such a special place.